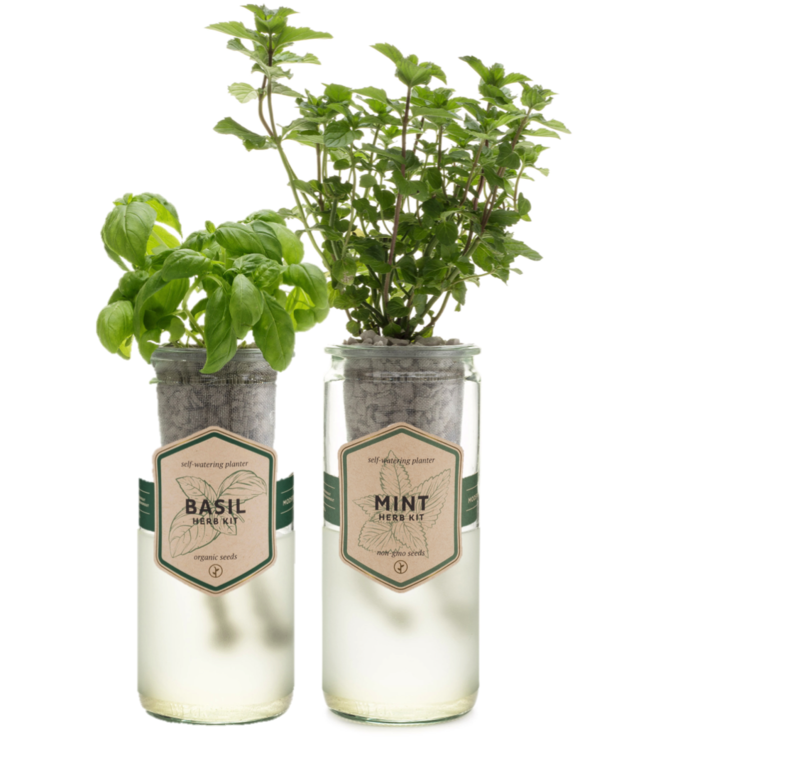 All the ways to garden inside in one fully packed gift set with something for everyone in the family! 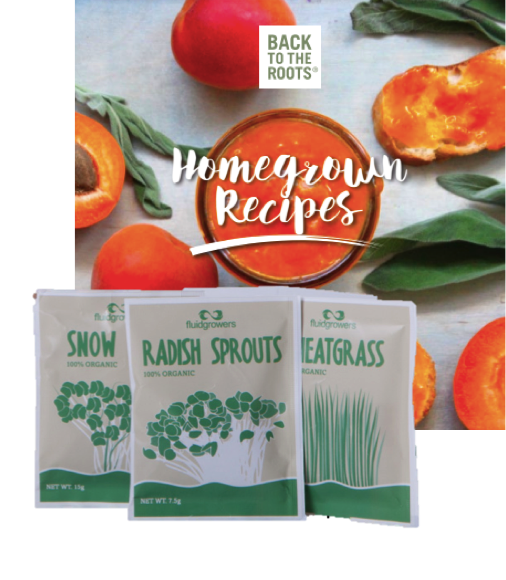 Bonus: Extra seeds set and Homegrown recipe book: grow more crops with extra seeds, and get creative in the kitchen with your home grown produce! Meet the new Water Garden — a self-cleaning fish tank that grows organic sprouts and herbs. In this low-maintenance, mini aquaponics ecosystem, the fish feed the plants and plants clean the water — no water changes required! Perfect as a hands-on family or classroom project, or a unique gift for the pet or gardening enthusiast in your life. ...and outfitted with a passive hydroponic system that provides the perfect balance of air, water and nutrients! grow anywhere, dark or light and all year round. Included in all our Gift Sets so you can grow organic for longer and get creative in the kitchen with your home grown fresh produce! Homegrown recipe book, with many and yummy healthy recipes to enjoy all that fresh produce from your indoor gardens.